James L. and Georgia were enumerated in the 1900 Corning, Tehama Co., CA, federal census. He was a real estate agent, age 46, she was 44. They had one child, one living, but there were no children enumerated. [S807] Find A Grave, online http://www.findagrave.com, memorial ID 118315735. [S807] Find A Grave, online http://www.findagrave.com, memorial ID 73443991. Emma Georgette Barham Callaghan passed from this life peacefully with her son and nephew at her side Wednesday morning, March 3, 2011, at Seneca Healthcare District hospital located in Chester, at the age of 99. Born May 4, 1911, in Emeryville to the late Courtney and Emma (Stoer) Barham, Emma was raised in Emeryville and Piedmont, and attended the Anna Head School for Girls in Berkeley. She went on to continue her education at the University of California Berkeley, graduating with her bachelor's degree in 1932 and earning her master's degree in social work in 1935. She was a member of the first class of the School of Social Work at UC Berkeley. Emma worked as a social worker for Alameda County from 1935 – 40, and during this time she met a local banker, Joe Callaghan. The couple was married in 1940 and settled in Livermore, where they resided until Joe's passing in 1974. Emma was active in the civil affairs of her community and served as a volunteer in the local schools. Her love affair with the Chester and Lake Almanor Basin began when her parents built a cabin in the Feather River Homesites in 1928. She spent summers there until 1974 when she moved to Chester permanently. Emma was an ardent outdoorswoman, devoted to hiking, skiing and the solace of the forest. Until well into her 90s she continued her morning walks and twice daily swims in the North Fork of the Feather River. Due to the love and care of her son, nephew, caregivers and neighbors, she was able to keep her independence and reside in her home until her passing. In passing, Emma leaves her son Paul and his wife Nina Callaghan of Yona, Guam; grandson Oldak and reared nephew Lemal; nephews Randall P. Cramer and his wife Carol and their children Christopher and Caryn, and James C. Cramer and his wife Helen and their daughter. Following burial next to her husband in the Chester District Cemeter. Emma was the author of The Road Through Rabbit Creek: A Search for Gold in Old La Porte which detailed the lives of her great-grandparents, Rufus Swett and Charlotte Desire Holcomb. [S33] 1860 Federal Census, unknown repository address, Parks Bar, Yuba Co., CA. [S807] Find A Grave, online http://www.findagrave.com, memorial ID 77789771. [S807] Find A Grave, online http://www.findagrave.com, memorial ID 77789828. Catherine (?) married Ralph Whitman. Leroy Ervin Holcombe was born on 23 April 1955.1 He was the son of Thomas Leroy Holcombe and Bernice A. Enniss.1 Leroy Ervin Holcombe died on 26 April 1955.1 He was buried at Rock Falls, Whiteside Co., IL. 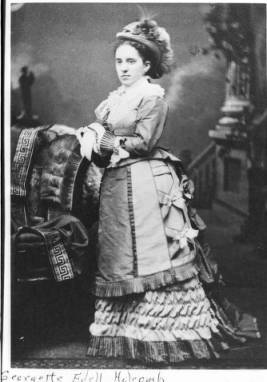 Catherine Mooney was the daughter of Lucien Burkhardt Mooney and Mary E. Reis. [S676] Gary Boyd Roberts, Presidents 2009 Edition, page 187. [S676] Gary Boyd Roberts, Presidents 2009 Edition, page 193. [S676] Gary Boyd Roberts, Presidents 2009 Edition, page 460. Capt. Roswell Phelps was born on 14 February 1764 at possibly Granby, Hartford Co., CT. He was the son of Joseph Phelps and Mary Clark. Capt. Roswell Phelps married Chloe Holcombe, daughter of Ezra Holcombe and Phoebe Gillet, before 1790 at possibly Granby, Hartford Co., CT. Capt. Roswell Phelps died on 9 July 1805 at Granby, Hartford Co., CT, at age 41. [S676] Gary Boyd Roberts, Presidents 2009 Edition, page 67. Child of Martha Spofford and Caleb Hopkinson Jr.
Sarah Hopkinson was born on 22 October 1710 at Bradford, MA.1 She was the daughter of Caleb Hopkinson Jr. and Martha Spofford.1 Sarah Hopkinson married William Bryant Jr. on 17 March 1736/37 at Newbury, MA.1 Sarah Hopkinson died after 1764.1 Gary Boyd Roberts lists her as "probably" the parent of Sarah Bryant. Child of Sarah Hopkinson and William Bryant Jr.
[S676] Gary Boyd Roberts, Presidents 2009 Edition, page 577. [S807] Find A Grave, online http://www.findagrave.com, memorial #179796822. [S807] Find A Grave, online http://www.findagrave.com, memorial # 179796822. William Henry Holcombe was born on 13 December 1925 at Greenfield, Franklin Co., MA. 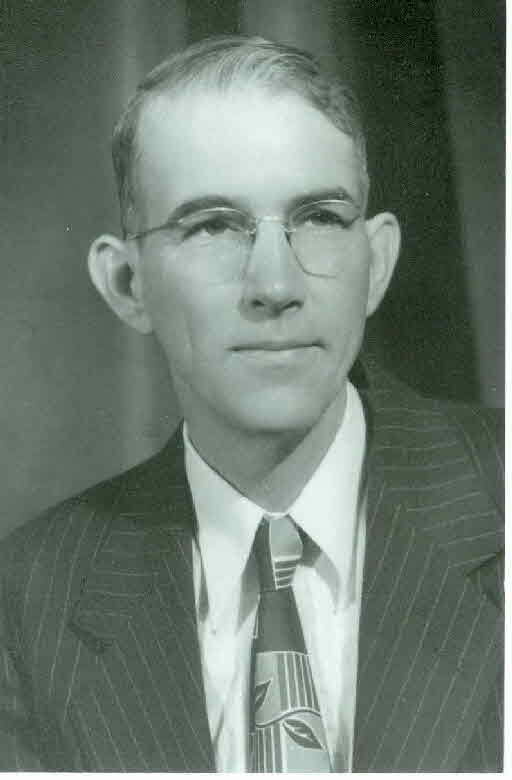 He was the son of Levi William Holcombe and Elizabeth Mae Pratt. William Henry Holcombe died on 30 March 1993 at Riverside, Riverside Co., CA, at age 67. [S676] Gary Boyd Roberts, Presidents 2009 Edition, page 535. [S807] Find A Grave, online http://www.findagrave.com, memorial # 39855720.